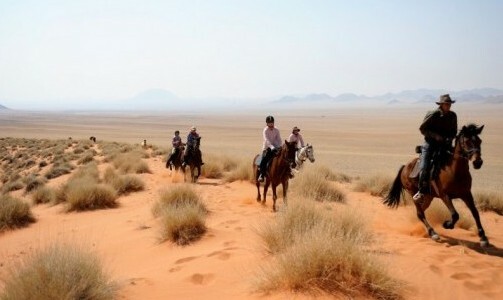 African Horse Safaris currently operate in 8 Southern and Eastern African countries. 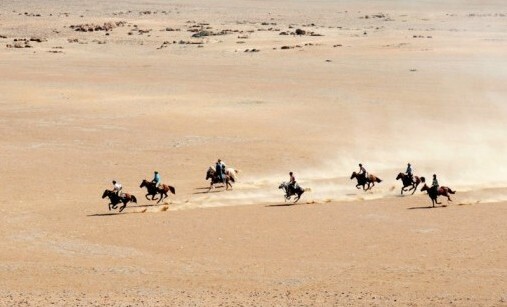 Each of these countries is unique in its own ways and offers something truly special. Browse your way through the different options, probably adding more and more of our destinations to your bucket-list as you go along! 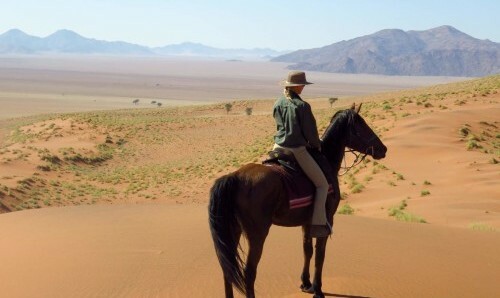 Namibia: Vast, hauntingly beautiful and boasting mind blowing scenery. 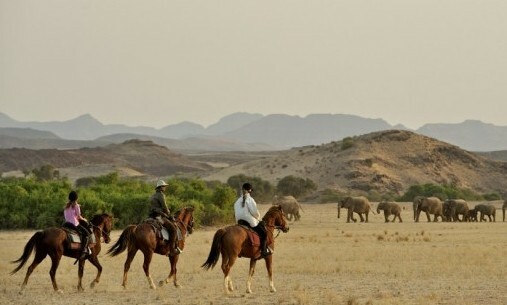 Tanzania: Surrounded by some of Africa’s greatest mountains, ride to the back-drop of Mt Kilimanjaro. 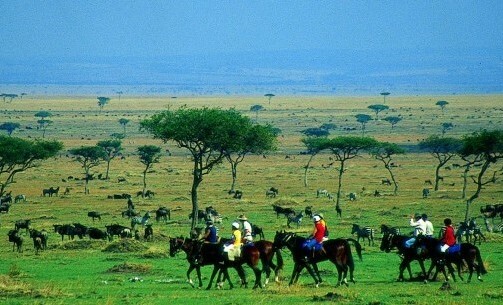 Kenya: It doesn’t get more ‘classic Africa’ than Kenya’s magical and iconic Masai Mara and savanna landscapes. 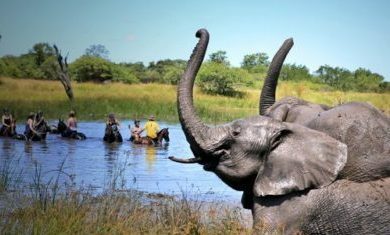 Uganda: Lush rain forests, stunning Lake Victoria and the chance to enjoy the world-famous River Nile. 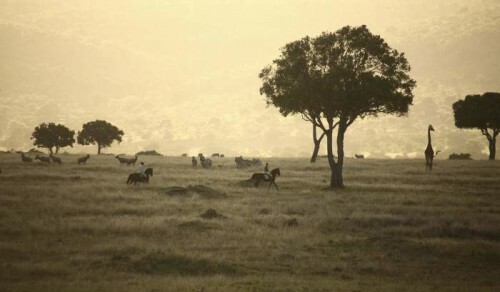 Zimbabwe: A beautiful country, filled with friendly people and great for combining with a trip to Victoria Falls. 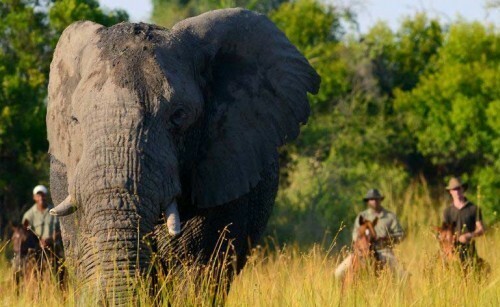 Botswana: Some of the best game viewing in Africa, stunning landscapes and exciting riding. 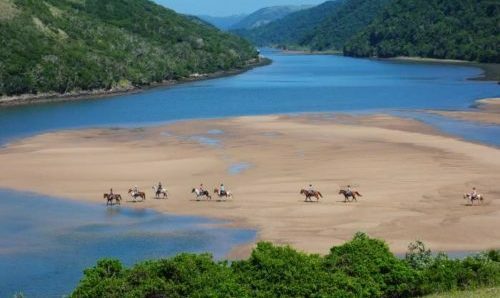 Mozambique: Arguably the best beach riding in the world – team this with exquisite luxury and you have a horse riding holiday in paradise. 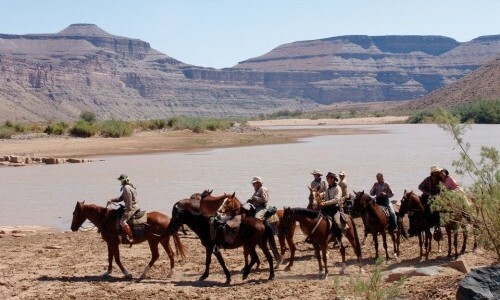 South Africa: Great game viewing, wonderfully accessible and offers some of the most diverse riding in Africa.